In this age of the Internet, many companies build their business around a comprehensive selection in a narrow range of products. 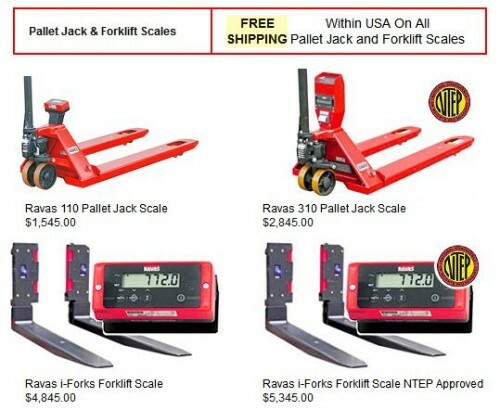 FloorScalesDirect.com focuses on the provision of floor scale packages with all the options and accessories associated with these scales. Additionally, they manufacture customized floor scales to meet any customer’s unique needs. The site also offers a changing selection of commercial and industrial scales when available at special purchase prices. Located in Olive Branch, Mississippi, Floor Scales Direct is positioned to provide all products and services their scales customers might demand. As a division of Triner Scales and Manufacturing Co., Inc., the firm enjoys a long history in the scales and weighing industry. Triner was established in 1897, building a tradition of innovation with products like Mechanical Beam and Mechanical Fan scales. This tradition continues today with a wide selection of scales, from commercial to industrial electronic products. The success of Triner and its Floor Scales Direct division come from ensuring this innovation is supported with dependable and durable products. Customers reflect the company’s unique positioning, with FedEx, Southwest Airlines, and the United States Postal Service at the top of a long list. In addition to its core floor scales, Triner designs and produces specialty scales used in specific applications. These include conveyor scales, airline baggage scales, air cargo and postal scales. The quality and dependability of its products, such as the pallet scale from FloorScalesDirect.com, allows Triner and its Floor Scales Direct division to offer its customers a total quality and total service commitment.